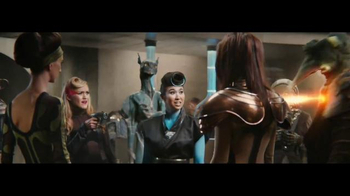 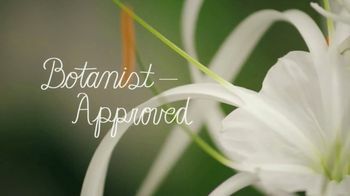 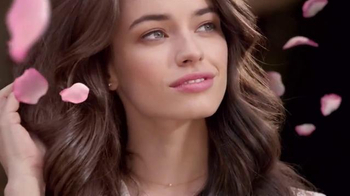 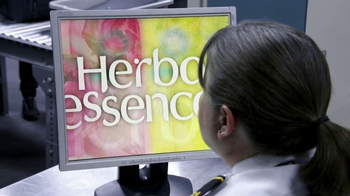 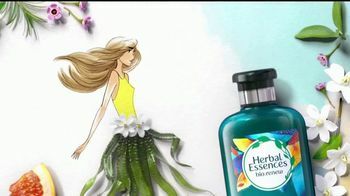 Sign up to track nationally aired TV ad campaigns for Herbal Essences. 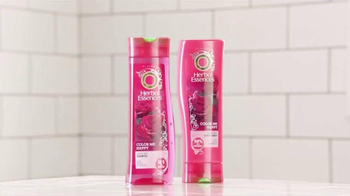 Competition for Herbal Essences includes L'Oreal Paris Hair Care, Garnier Fructis, Pantene, Head & Shoulders, Tío Nacho and the other brands in the Health & Beauty: Hair Care industry. 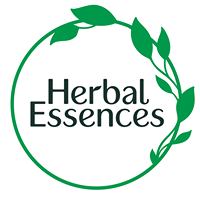 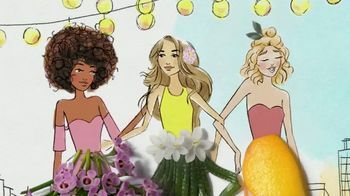 You can connect with Herbal Essences on Facebook, Twitter and YouTube.